Beautiful Party Lite Sunesta 11" Hurricane Pillar Candle Holder NIB! 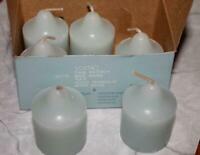 PartyLite ~ Votive Candles *CALM WATERS* NIB 6 qty. 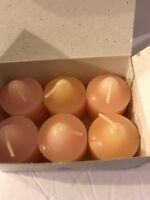 Partylite Summer Peach Apricot Votives (6 in the box) NIB! PartyLite Winter/Spring 2016 Fragrances with box! New! 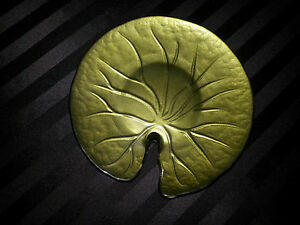 Beautiful pillar holder, glass sprayed with green color finish.